And that’s a pretty good summation of the legend that was Bobby “The Brain” who passed away this week aged 72. His later years were tough. He was in remission for throat cancer, had a largely unsuccessful jaw reconstruction and all but lost his ability to talk—which must have been tough for a guy who made a living on his wit, and ability to cut amazing promos. He still did the convention circuit and made public appearances though. 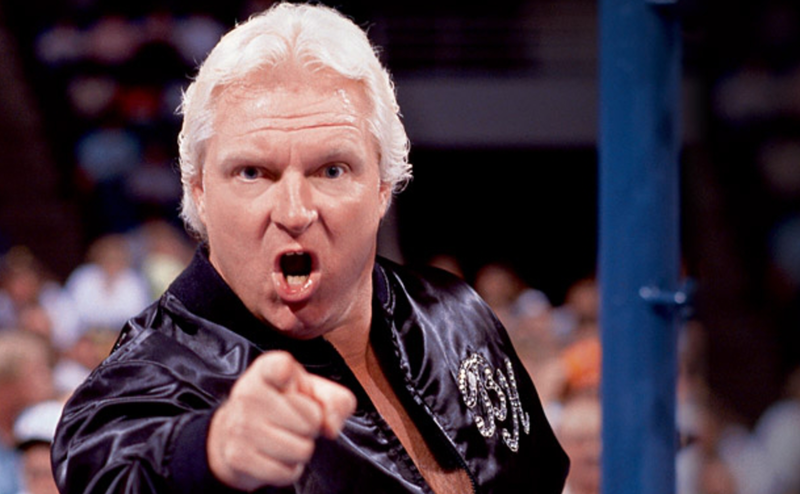 I’ll never forget Heenan from my time as an 80’s kid growing up with wrestling. He was the guy who turned Andre the Giant heel. But more than that he just had so much heat. He really knew how to make the crowd hate him and he lapped it up. He played his role to perfection. His wit was second to none and his rapport with Gorilla Monsoon back in the day made them one of the most underrated comedy duos of that era. A sad day for wrestling fans, but finally some peace for a guy whose last days were far from easy.